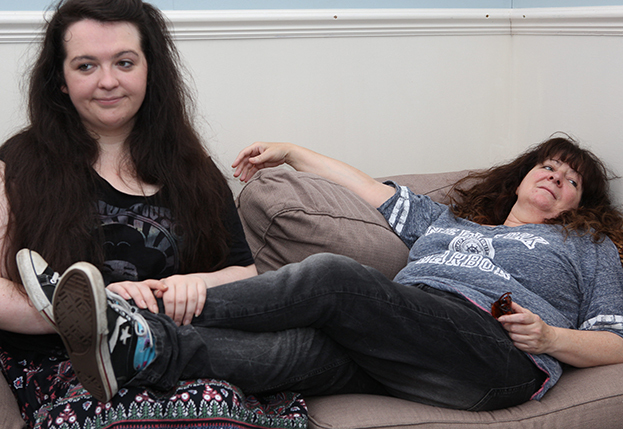 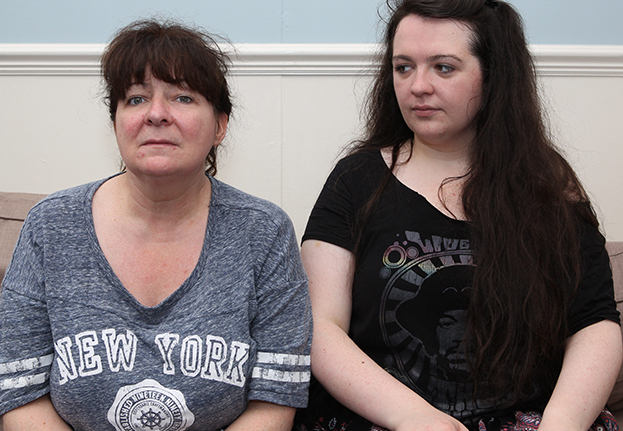 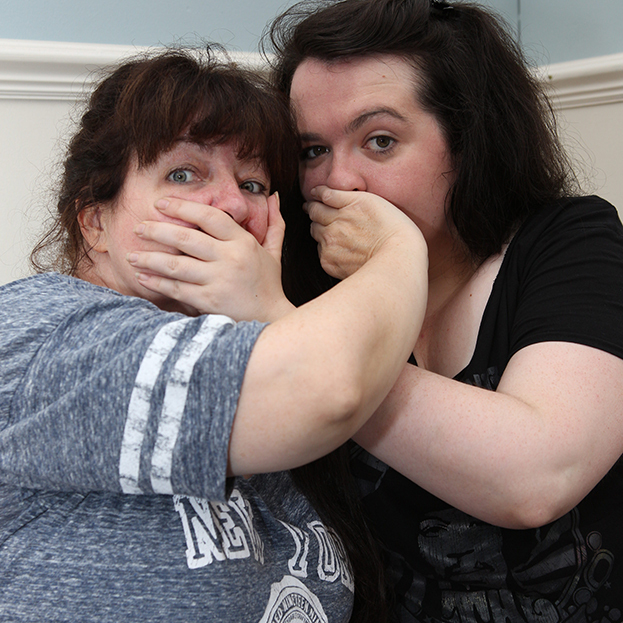 The second ThreeWeeks cover stars of 2014 are Janey Godley and Ashley Storrie, as mother interviews daughter to celebrate the two stand-ups appearing in the same Fringe show this year. 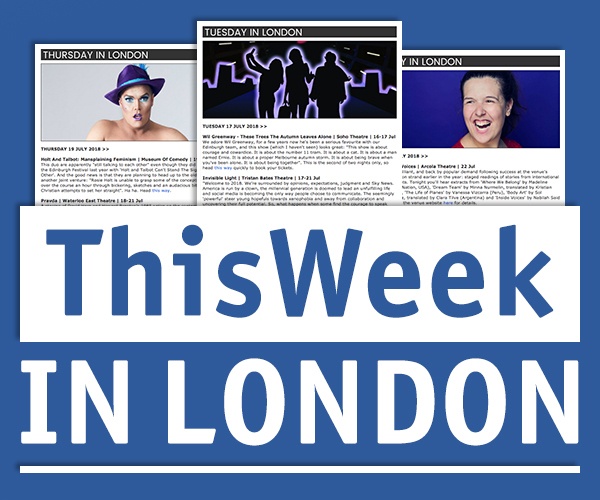 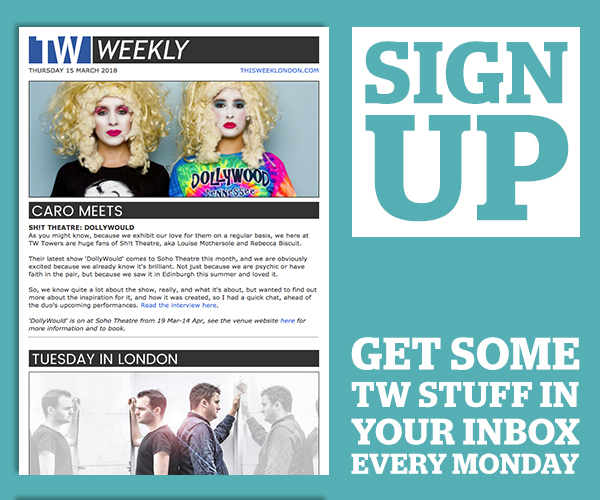 Look out for it all on Wednesday. 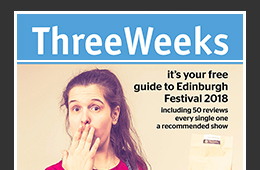 ‘Oh My Godley!’ was performed at Underbelly Bristo Square and ‘Pumped!’ at The Voodoo Rooms at Edinburgh Festival 2014.